How and where should you invest your lottery winnings? So you did it, after a lifetime of playing the lottery you finally did it and won the long overdue jackpot money. If you’re like most people you’re probably gonna spend it on.. maybe a house, a car, trips around the world, some cool gadgets and a lot of useless stuff just because you can afford it. But you know what’s wrong with this kind of “most people plan”? 70% of them go broke and file for bankruptcy, 45% of them go broke within 5 years and 1% of other lottery winners go broke every single year. You don’t wanna be one of them. You need to be smart where you put your money so you end up making more and more money. Even if you’ve never won the lottery, don’t leave just yet. As long as you have a lot of money in your bank account, you can take advice from this article as I’m gonna share a couple of things worth investing in that will at least double your money or create a passive income for life. I’ve ordered the list from the slowest to the fastest return of investments according to my experience and opinion. 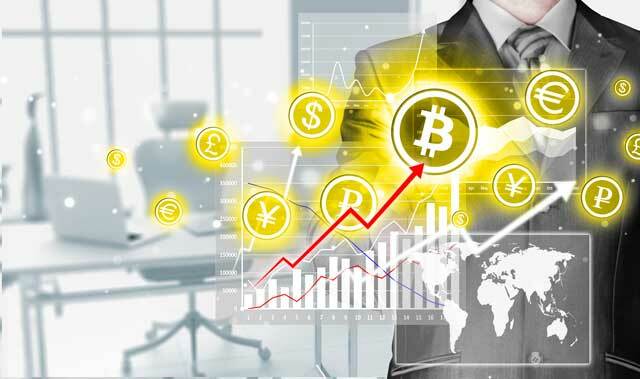 Bitcoin is the currency of the future, do I need to say more? I’ll use the same example as for the Apple Stock. Exactly 1 year ago bitcoin was worth $735 for 1 bitcoin. That’s almost 10x as much as the last year.. imagine what will happen to its price within the next year or two. That’s almost $2k increase in just 4 days… I mean, if this doesn’t convince you bitcoin is the best place to invest your money into I don’t know what will. Let’s do some more math. So you’ve won the lottery grand prize, and 4 days ago you decided to invest $1 million into bitcoin. A million US dollars could get you just a little over 178 bitcoins. Today this 178 bitcoins would be worth $1,292,976. Almost $300k profit in just 4 days… that’s more than what some people make in 10 years in their 9-5 jobs. And I’m telling you, bitcoin is just warming up, it’s gonna be worth much much more in the future and there is currently nothing better you can spend your money on. My recommended place to buy bitcoin or any other cryptocurrency is Changelly, they have the best rates with the lowest fees on the market and they support dozens of cryptocurrencies. Click here to sign up. Should You Invest in Real Estate After Winning the Lottery? Investing your money in a house is probably the first thing that comes to mind. It’s easy to lose money in the real estate, that’s why it is better you acquire some knowledge before going into this field. House prices go up and down all the time, but do you know what determines the price value of the house? For example, let’s say you own a house worth $500k in an area where the house value grows by 5% every year. That’s about $25k added to the value of the house each year. Of course, that percentage doesn’t always stay the same, it can go up or down anytime. A lot of things can make that percentage fluctuate, let’s a gang decided to start a war and a lot of people die, the price goes down. Or let’s say there’s a shopping center getting build just around the corner, the price goes up. It is safe there or is there a lot of crime in the area? Schools, job opportunities, attractions nearby? Investing in a house doesn’t mean you can only buy it, wait for the price to grow and sell it. You can rent in between. If you won the lottery jackpot, you probably have a few million in your bank. So let’s say instead of buying an average $500k home, you buy a huge villa for $2 million. Let’s say that villa has a pool, 6 bedrooms, 5 bathrooms, huge, garage, and a huge backyard. You can easily rent that house for $15k a month to some rich guy. 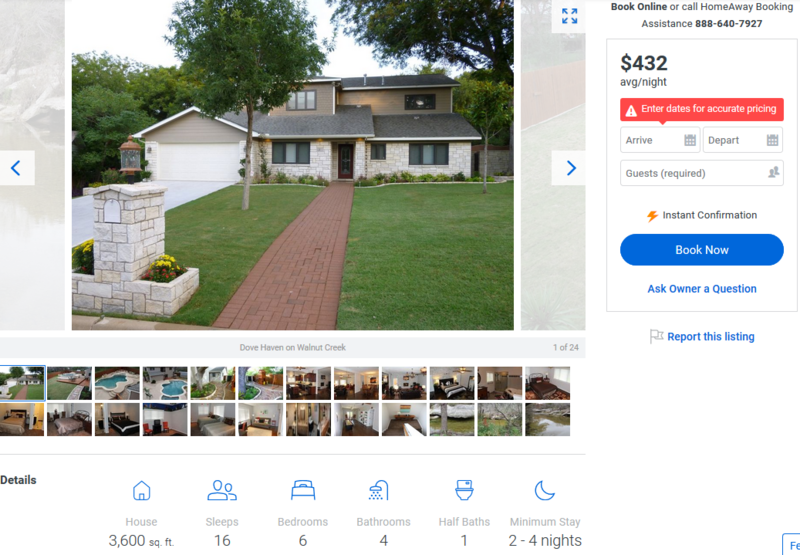 If the house keeps its value and nothing changes, no incidents, no repairs, and the house stay occupied by a tenant you can expect to be making $15k/month profit after 11 years. It may seem like much but trust me it’s not and that’s how making money in real estate works. Look at this guy for example, renting this house for over $400 a night. Don’t forget you can always sell the house. Imagine after 11 years of renting the house, the house has paid for its self and you decide to sell it for the same price, you just got yourself $2 million in profit. Real estate is a huge business and a few paragraphs in and a random article won’t cover it well and I’m not a real estate expert so I won’t get into any more details, but this should be enough to at least get you interested. Should you invest After Winning the Lottery in peer-to-peer lending? Lending Clubs is a place where you can “park” your money and gain an interest. You how you gain that few % interests on your saving account every month? That’s sort of how it works. You park your money. If someone needs a loan, they can borrow the money from you, and you lend them the money with an interest that can vary from few % to a few dozen %, it depends on the amount and who you lending it to. All the safety and legal stuff is managed by the main company where you park your money so you don’t have to worry about anything, it’s all taken care for you. The more money you got from your lottery jackpot ;), the more money you can “park”, more you can lend and more you can earn overtime. 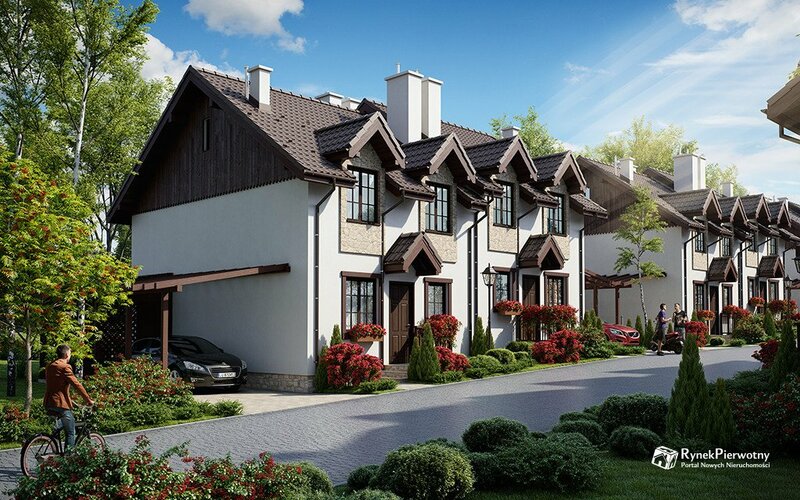 The next investment on the list is Land, there’s where you can make a lot of profit with your lottery winnings. Investing in land is much easier than buying a property and there is certainly much less work necessary. All you need to do is, find a land, purchase it, let it sit for a while and when the time comes, sell it to the highest bidder. It’s not actually as simple as that… Well.. it is, apart from the “finds a land” part. Getting a 300-1000% ROI selling land isn’t a rocket science, you just need to keep your head up. Buy low, sell high, make a profit, that’s it. The basic land selling strategy is to buy low at an auction, wait a little bit and then sell it for profit to the highest bidder. This is the quickest way to make profit buying and selling land. 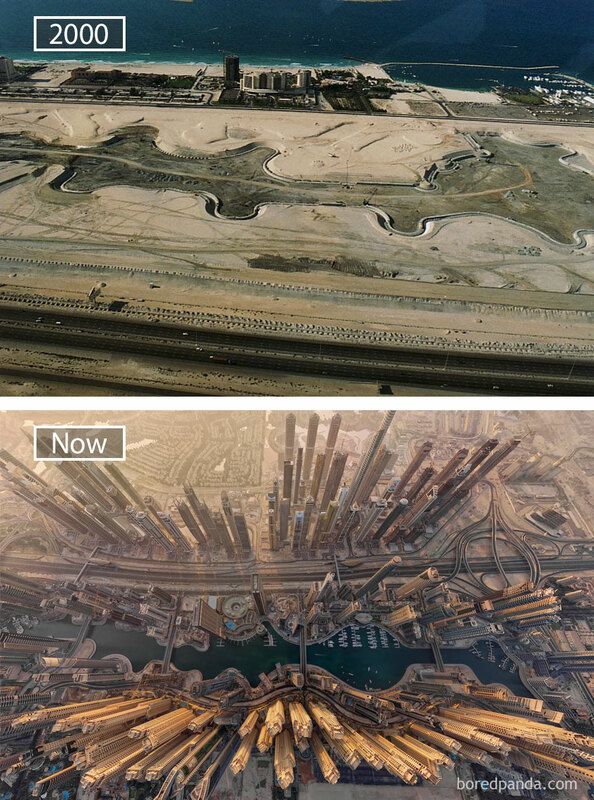 To show you what I have in mind look at this picture of Dubai 17 years ago and now. This is an exaggeration, but imagine if 20 years ago you had a piece of land there that you cost you $10,000. 10 years later I bet you could sell it with an extra 0 or even 00 at the end. Stock.. When you hear someone talk about investing money the first thing that comes to mind is stock. Why is that? You may ask yourself. Well, it offers you the most potential for growth. Have you heard of the guy Ronald Wayne? He was one of the founders of Apple. But Ronald didn’t believe that Apple will succeed and he sold all of his 10% of the shares he owned for $800. That’s was back in 1976. Today Apple’s net worth is $750 billion. Just do the math, what this 10% of share would be worth today. That’s sort of an example how stocks work. You buy shares from a company, you watch the company grow, you watch the money grow. Let’s say you won the lottery last year and exactly last year you purchased 10,000 shares for $1,090,000. Today, exactly one year later those 10k shares would be worth 1,690,000. That’s $600k profit. But Apple is a huge worldwide company. Stocks for this kind of companies only go up a few percents too few dozen percent a year, so you can’t expect a huge profit unless you invest a lot of money. Don’t worry though, if you ain’t got a lot of money to invest there’s still hope for you. 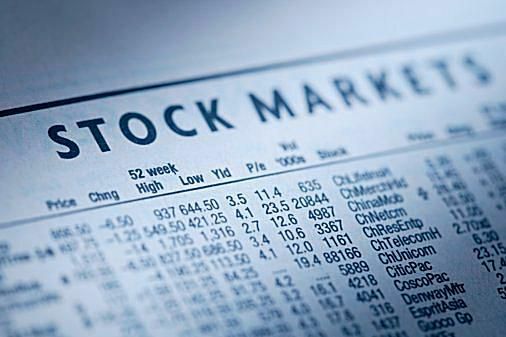 There are stocks called “PennyStocks”. Those are pretty much stocks of companies that are just starting up and their shares are worth pennies. From these kinds of stocks you can easily expect 1000% of ROI, as long as the company grows, not everyone succeeds. Haven’t Won The Lottery Yet? This Will Help. You Win or Get Your Money Back! If you won the lottery, what would you invest in? At the end of the day, it’s your money and you can do whatever the hell you want with it. I’m just here to give you advice so you don’t end up broke. 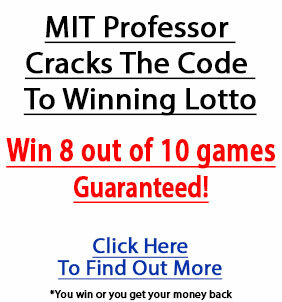 I hope my article helped you at least a little bit in making the right desition with your lottery money and if you do double your jackpot winnings thanks to me, you owe me 10% haha. Feeling lucky? Get a scratch card.